Christer Fuglesang graduated from the Bromma Gymnasium, Stockholm in 1975 and received a Master of Science in engineering physics from the Royal Institute of Technology (KTH) based in Stockholm, in 1981. He received a doctorate in experimental particle physics in 1987 and became an associate professor in particle physics in 1991 at the University of Stockholm. He was appointed Affiliated Professor at KTH in 2006. As a graduate student, Christer Fuglesang worked at the European Research Centre on Particle Physics (CERN) in Geneva on the UA5 experiment studying protonantiproton collisions. In 1988, he became a Fellow of CERN, where he worked on the CPLEAR experiment studying the subtle CP-violation of Kaon particles. A year later, Christer Fuglesang became a Senior Fellow and head of the particle identification subdetector. 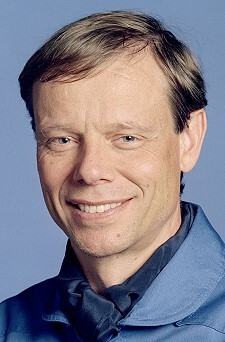 In November 1990, Christer Fuglesang obtained a position at the Manne Siegbahn Institute of Physics, Stockholm, but remained at CERN for another year working on the Large Hadron Collider project. Since 1980, when he was based in Sweden, Christer Fuglesang has taught mathematics at the KTH Royal Institute of Technology. 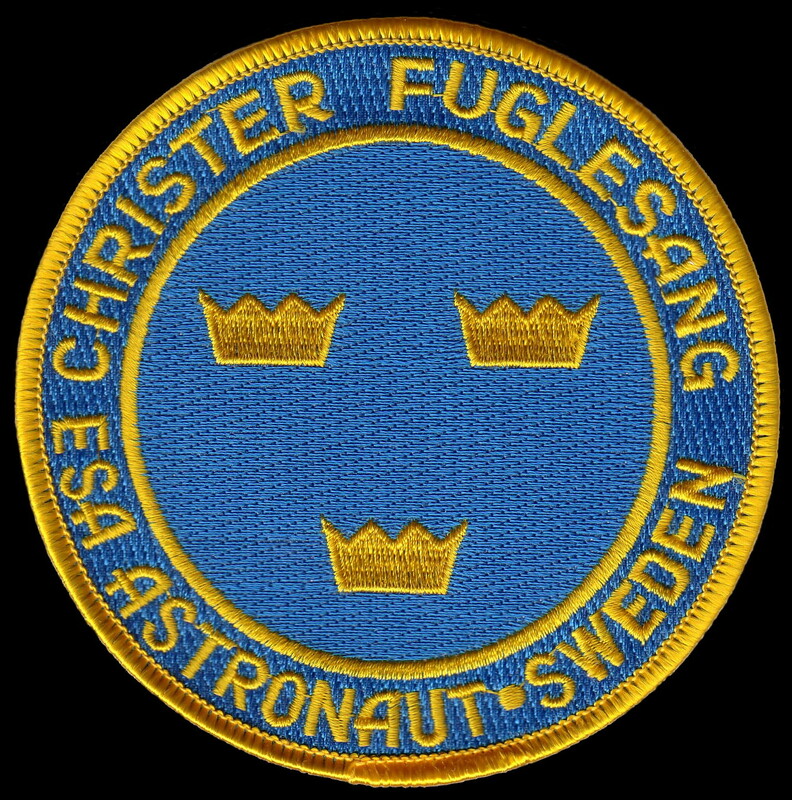 In May 1992, Christer Fuglesang joined the ESA Astronaut Corps based at the European Astronaut Centre (EAC) in Cologne, Germany. He followed the introductory training programme at EAC and a four-week training programme at the Gagarin Cosmonaut Training Centre (GCTC) in Star City, Russia, as part of the ESARussian collaboration on the Mir space station. In July 1993, he completed basic training at EAC. Between March and June 1996, Christer Fuglesang followed specialised training on Soyuz operations for undocking, reentry and landing of the Russian spacecraft. 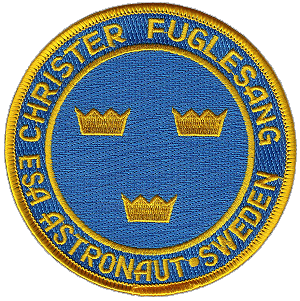 In August 1996, Christer Fuglesang entered the Mission Specialist Class at NASAs Johnson Space Center in Houston, USA. He qualified for flight assignment as a Mission Specialist in April 1998. From May to October 1998, Christer Fuglesang resumed training at GCTC on Soyuz-TM spacecraft operations for undocking, reentry and landing. He was awarded the Soyuz Return Commander certificate, qualifying him to command a three-person Soyuz capsule on its return from space. In October 1998, he returned to NASA Johnson and was assigned to technical duties in NASAs Astronaut Office. He worked with Russian spacecraft such as the Soyuz and Progress and then as Crew Support Astronaut for Expedition 2 to the International Space Station. Afterwards he worked on equipment for the International Space Station and on spacewalks. 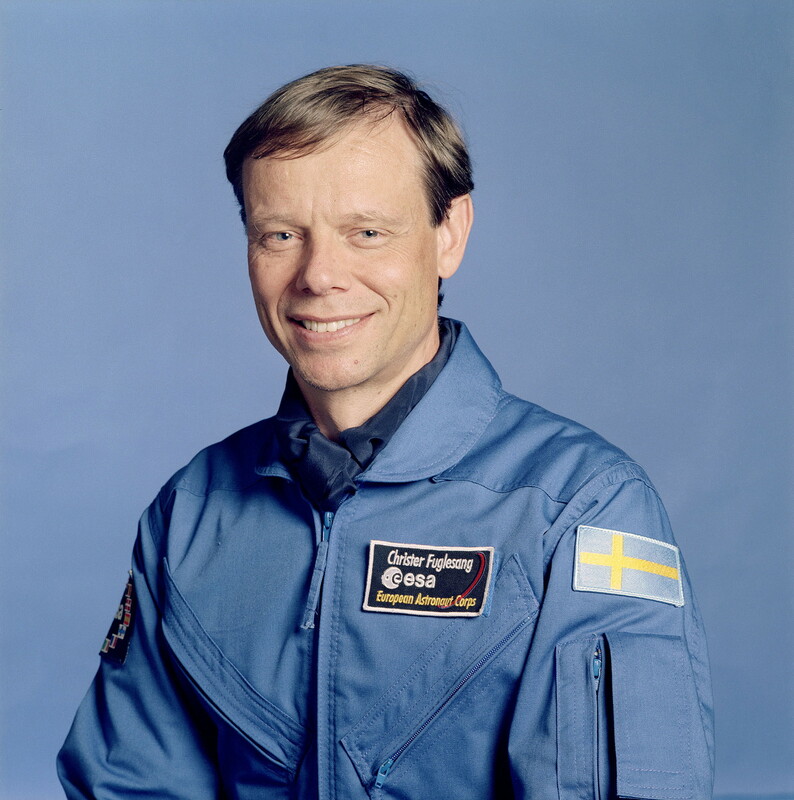 Christer Fuglesang continued doing scientific work and was involved in the SilEye experiment that investigated flashes perceived in astronauts eyes on Mir between 1995 and 1999. The work continued on the International Space Station with the Alteino detector and the ALTEA facility. Christer Fuglesang also initiated the DESIRE Project that simulated and estimated radiation in the Space Station. In May 2010, Christer Fuglesang took over as Head of Science and Application Division within the Directorate of Human Spaceflight and Operations at ESAs technical heart, ESTEC, in the Netherlands. Christer Fuglesang is seconded to the Swedish KTH Royal Institute of Technology in the Department of Physics and the Department of Aeronautical and Vehicle Engineering teaching particle physics and human spaceflight. Christer Fuglesang enjoys sports, sailing, skiing, reading and playing Frisbee and games.